It's that time of the year...Now booking High School Senior Sessions with appointments starting in July! 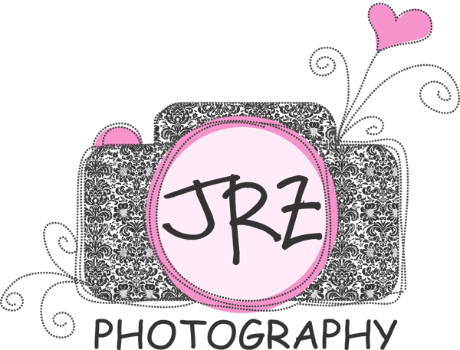 JRZ Photography offers Studio sessions along with on location shoots. We have all kinds of fun locations and enjoy personalizing each session for you. We encourage you to bring anything that reflects your High School year, so that we can tell a story through your session. Please Please keep your appointments with the school pictures, so that you make sure your are in your senior year book. We offer packages, prints and digital photo albums, please ask about our specials!